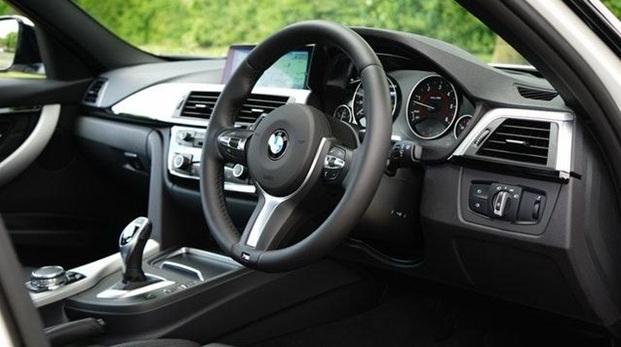 BMWs are among the most highly prized vehicles throughout the Sunshine Coast and the entire world due to their exceptional craftsmanship, aesthetics, and efficiency. As such, it’s only natural that those who own a BMW take extra steps to make sure their respective models run at peak efficiency at all times. One of the classic issues that plague air conditioning systems in vehicles is diminished cooling capacity. It isn’t uncommon to notice your AC system struggling a bit during a heat wave, but it shouldn’t falter on a regular basis. In most cases, diminished cooling capacity is a sign your system needs to be topped off with new refrigerant. It may also be a sign that there is a refrigerant leak. Have you noticed an unpleasant odour coming from your air conditioner lately? If so, this should be a cause for concern. Generally, AC units should not emit any smell at all. A musty smell coming from your air conditioner may indicate mould growth, which is a huge health risk for you and your passengers. A good clean should be enough to get your unit back on track, although it’s possible that you may need to have your filter replaced. Your air conditioning system’s filter helps ensure your system blows out relatively clean air inside your car. Long and frequent trips, however, often means that the debris the filter collects accumulates at a faster rate. As such, the debris begins to obstruct the flow of cold air. If the issue is detected early enough, the filter can easily be cleaned during your next car service appointment. Severe issues will often require you to have the air filter replaced altogether. Just like the air conditioning system in your home, a car’s air conditioning system can develop leaks. Unfortunately, most car AC leaks are quite small and difficult to detect without special tools or a special dye. Although leaks may seem negligible at the start, they can easily damage your car’s interior if left unattended for an extended period of time.